the routines or “steps” with you. the “steps” and routines you know. 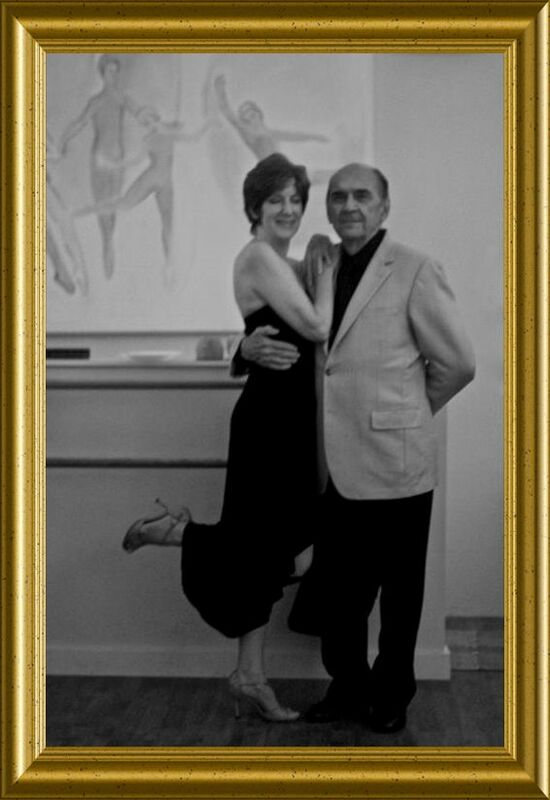 anybody who can follow and knows Argentine Tango.